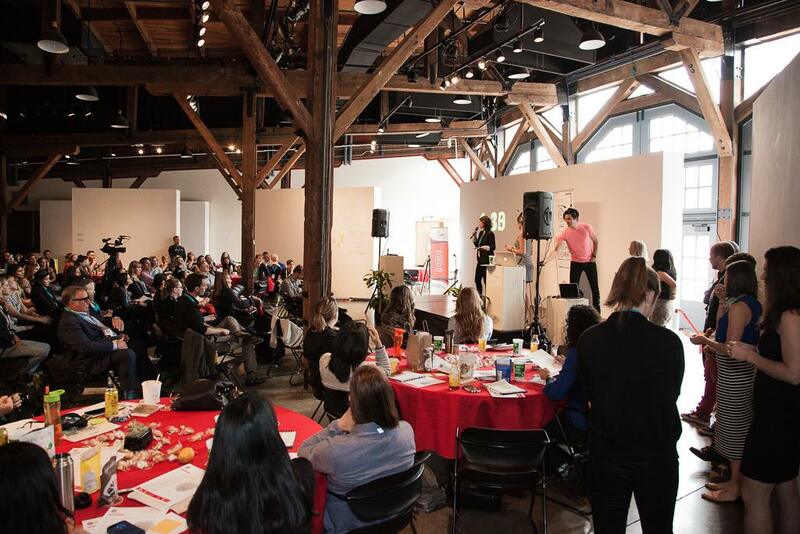 On May 19, 2016, Our CEO Eesmyal was pleased to be a co-facilitator with Sara Blenkhorn at the B-Corp BLD UnConference! An unconference is an event at a conference where the participants create the content. 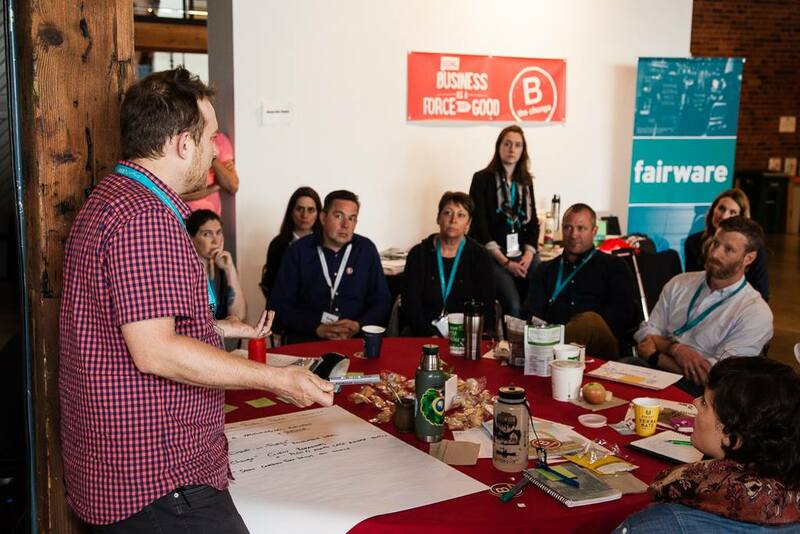 At this year’s B Corp Unconference, participants pitched their ideas in 90 seconds or less, the top ideas of which were discussed and elaborated on in break-out groups and reported back to the larger group at the end. Unconferences are a great way of acknowledging the knowledge base and expertise that exists among the conference attendees. ← Manulife Building CaGBC Mixer – Hope to see you there!